Because Dish Network is sitting on a large amount of spectrum that it doesn't seem to plan on using in the near future, T-Mobile is asking the FCC to take these airwaves away from the company. Based on a report by Fierce Wireless, the nation's third largest carrier told the regulatory agency in a filing that Dish "intends to continue to warehouse spectrum with no benefit to consumers. The (FCC’s Wireless) Bureau should not permit Dish to succeed with its plan." The filing notes that building out a Narrowband IoT network by 2020 would require that Dish use only 2% of the company's 95MHz inventory of nationwide spectrum. T-Mobile accuses Dish of not using "spectrum efficient architecture to which most carriers are migrating," and says that "Dish’s efforts therefore would constitute nothing more than a 'license saving' deployment scheme and are insufficient to meet its performance obligations." Dish says that after the NB-IoT pipeline is completed, it plans to spend as much as $10 billion on a nationwide 5G network. T-Mobile notes that FCC rules require companies holding spectrum to use it instead of hoarding these airwaves. The carrier also pointed to the recent memorandum signed by President Trump that is designed to make sure that the U.S. has enough spectrum for 5G. T-Mobile itself has been on the prowl for more spectrum. Last year, the company paid nearly $8 billion to win 31MHz of 600MHz low frequency spectrum in an FCC auction. 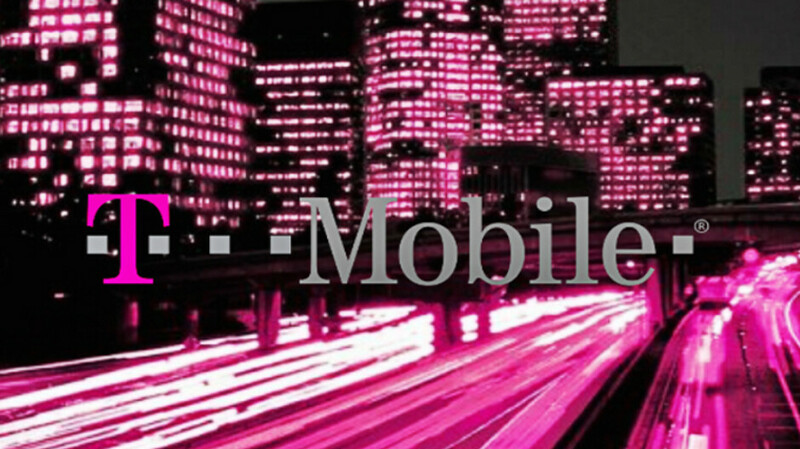 Dish has been vocal about its opposition to T-Mobile's planned merger with Sprint. The satellite content provider says that "economic analysis" suggests that combining the two carriers would result in less competition in the wireless industry. But the FCC seems more concerned with Dish Network's plans. During the summer, Donald Stockdale, the head of the FCC’s wireless bureau, sent a number of questions to Dish. Stockdale wrote, "I am contacting you to request updates and more detailed information on your build-out plans for the 53 megahertz of low- and midband spectrum that is apparently lying fallow in these bands." If the T-Mobile Sprint merger goes through then the New T-Mobile would have a lot of high frequency spectrum. In that case I see Verizon going after Dish's spectrum. So what is/was Dish Network's plan for the spectrum they own? Why can't at&t compete on speed with all of that spectrum? I do not get it!